Where your future is closer than you think. 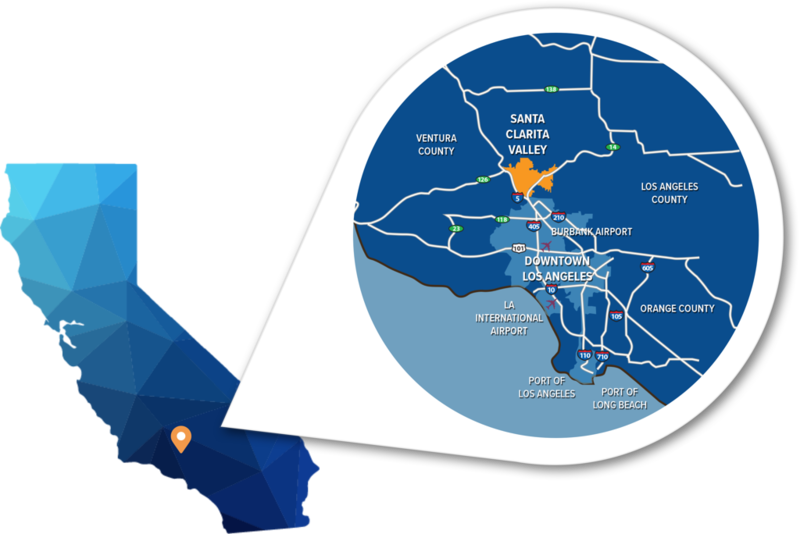 a wealth of local resources, the Santa Clarita Valley is a great location for business. Where in the World is SCV? highways, 15 area colleges and universities as well as major airports and ports. 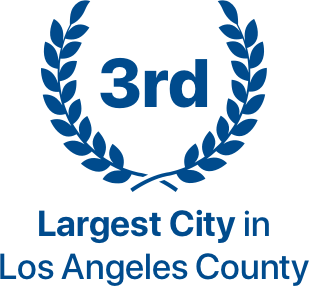 The Santa Clarita Valley boasts a supportive local government and a long list of money-saving business incentives, a robust educational system, a fast-growing economy, and a prime location. Southern California events and excursions.